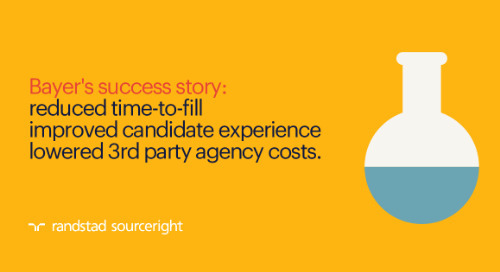 RPO case study: sports apparel giant accelerates hiring and candidate satisfaction. 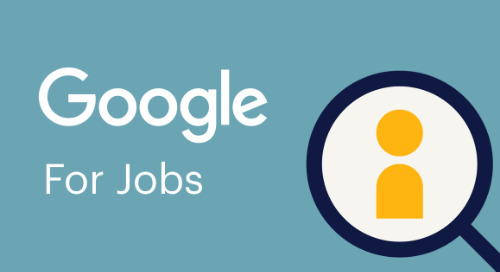 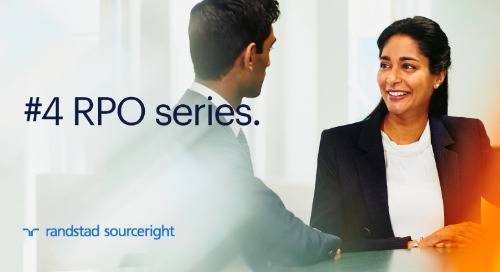 Home » recruitment process outsourcing (RPO) » RPO case study: global sports apparel giant accelerates hiring and satisfaction. 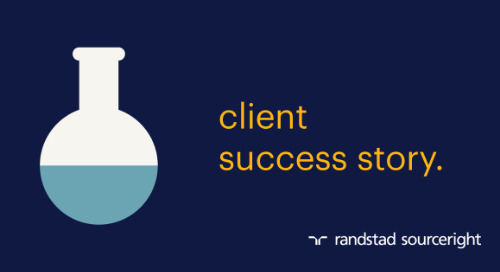 One of the world's premier brands in athletic apparel needed a more effective and efficient way to recruit talent for its 30 retail locations in Latin America's most populous country, Brazil. 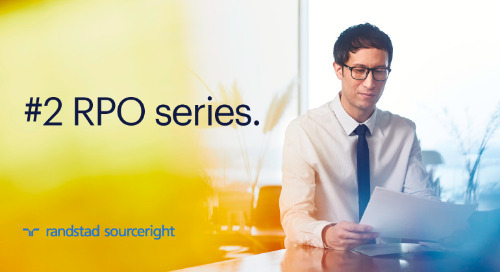 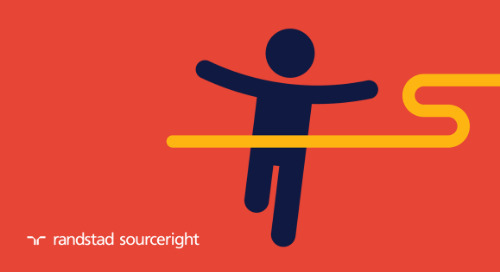 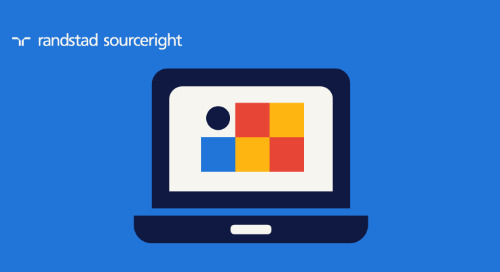 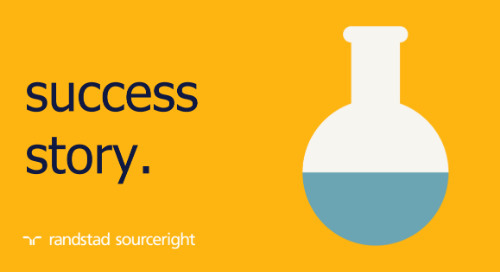 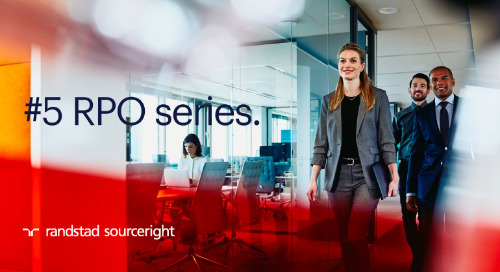 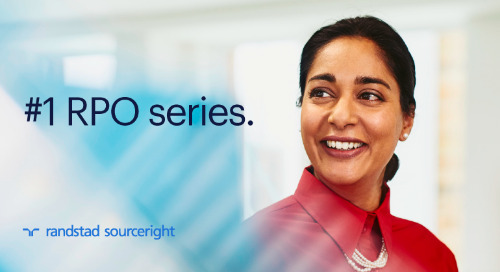 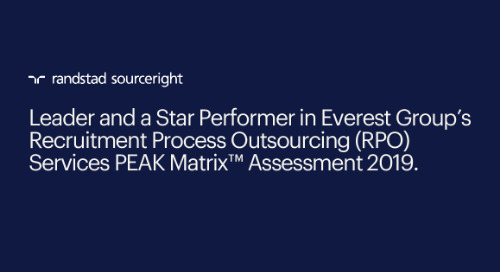 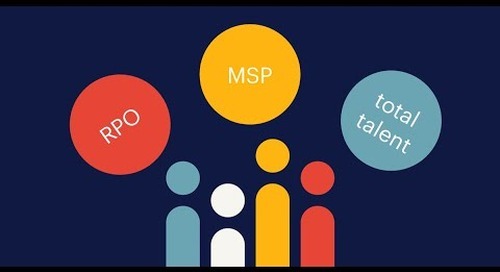 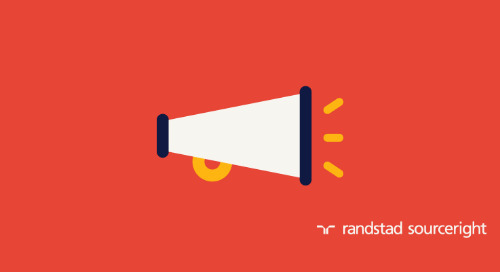 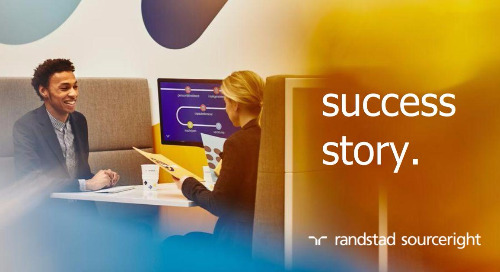 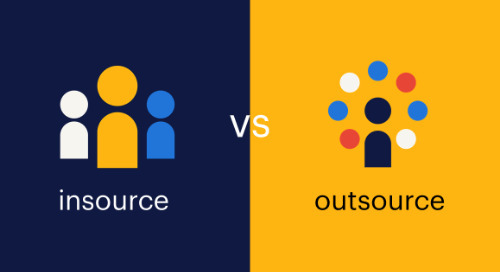 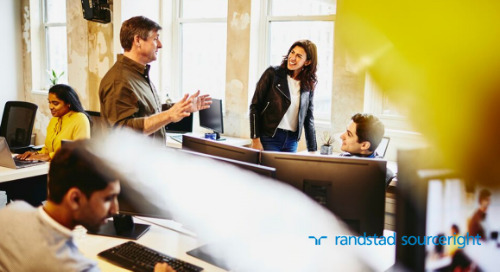 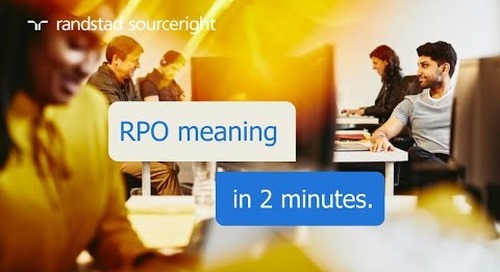 Partnering with Randstad Sourceright, the company implemented a comprehensive recruitment process outsourcing (RPO) program. 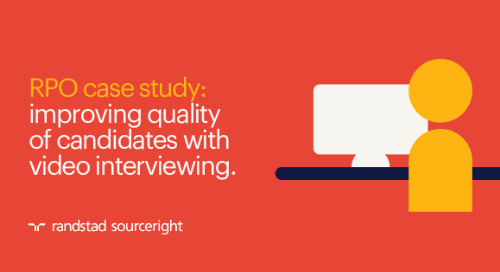 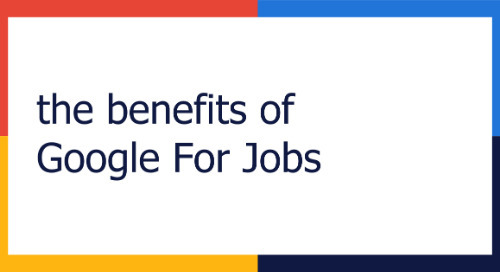 In just a few months, the program has helped the organization deliver the resources required to maintain business growth, while significantly improving retention, candidate and hiring manager satisfaction and time to hire. 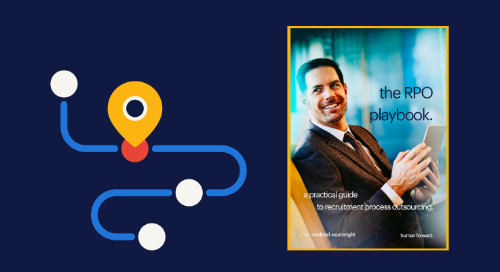 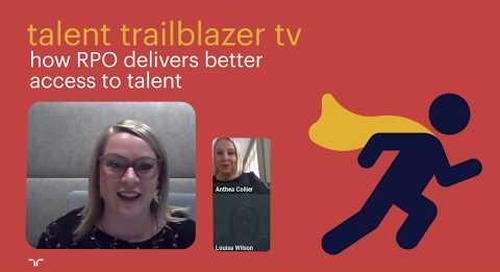 Read the case study for details, then request your copy of the RPO Playbook to find out how you can transform your recruitment process to beat talent scarcity.